Here you can download ACD/ChemSketch with version 12.01 Build 28379. 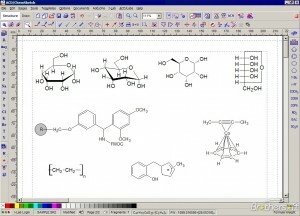 This software was developed by Advanced Chemistry Development. You can download this software from www.acdlabs.com domain.